Ready to face the back-to-school battle? Between first-day outfits, school supplies, lunchbox prep, and after-school activities, you and your kids have plenty on your plates. And it doesn’t make it any easier when the kids don’t want to go to school. To make this back-to-school season the most fun and least challenging yet, we’ve compiled some of our favorites to help the whole family get through the day, from breakfast to bedtime. Make the most important meal of the day shine with a good, healthy breakfast. Our Gluten-Free Yogurt Waffles with Lemon-Lavender Syrup are a filling and tasty way to start the day, or you can opt for our Einkorn Wolfberry Muffins for a hearty treat to go! 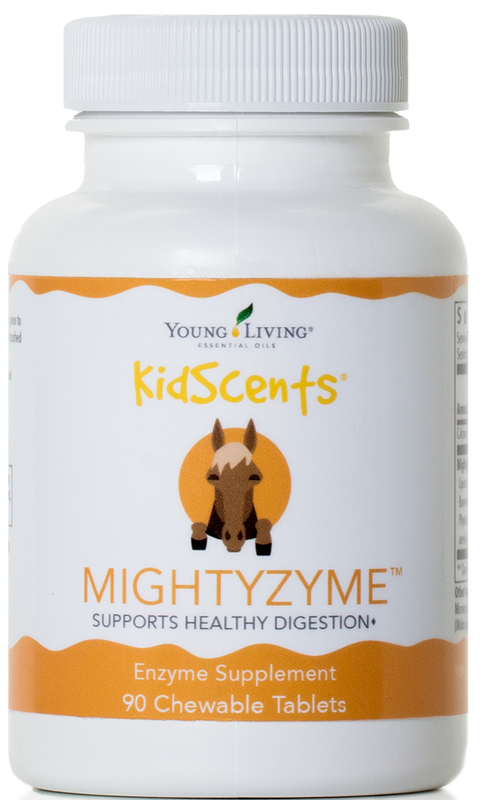 Serve the meal with KidScents® MightyZyme for relief from fullness, pressure, bloating, and more,* so they’re ready to have their best possible day. Tip: After breakfast, take a first day of school picture before sending them off! Whether you take just your little ones to school or you share a carpool with all the neighborhood parents, car time is a great opportunity to pump up the kids for the day. Give a quick pep talk before they head out of the car or use your USB Diffuser or Orb™ Diffuser to infuse the trip with an essential oil such as GeneYus™ or Stress Away™. Not driving your children yourself? Write them a letter to read on the bus or the walk to school. Tip: Make a special playlist for the first days of school. A little carpool karaoke will help take their minds off any first-day jitters and add some fun to the back-to-school season. Second to recess, lunch is the highlight of the school day. Make it memorable with a nutritious lunch that will make other kids eager to trade! 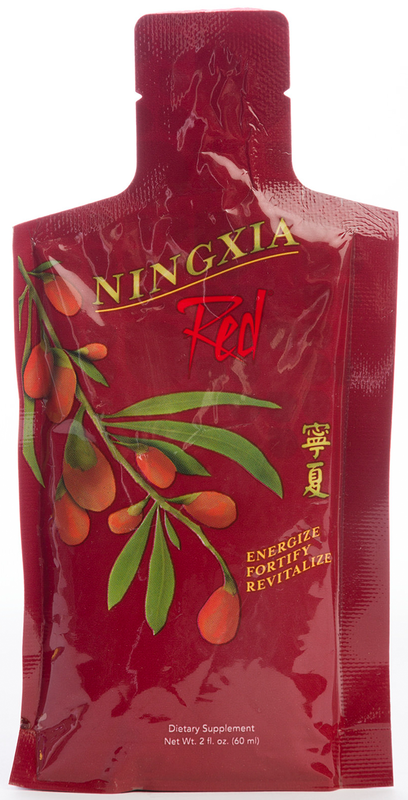 Pack a chilled NingXia Red® single, a Wolfberry Crisp Bar, and the kid kabobs featured in our Think Outside the Lunch Box post for a balanced, fun meal. Tip: Write a sweet, comforting, inspiring, or silly note on your child’s napkin to help him or her make it through the rest of the day. The final school bell may have rung, but you and your kids know there’s still more to pack in before bedtime! Whether they’re at music lessons or study sessions, help kids maximize their time with help from essential oils. Diffuse Peppermint or GeneYus while they practice their instruments, do homework, or work on their art projects. Tip: Instead of shuttling back and forth between home and activities, stop at a park or café near your kid’s practice venue. You can unwind with some alone time or whip out your laptop to get work done! After a long day, bed is the only place you want to be—but sometimes the kids feel differently. Help signal that it’s bedtime with a nightly routine that gently transitions into quiet, peaceful rest. Diffuse SleepyIze™ in the bedroom to create a relaxing environment or draw a warm bath infused with Peace & Calming®. A gentle foot or back rub with Relaxation™ Massage Oil is also a great reward for getting to bed on time! Tip: Refresh stuffed animals with Thieves® Laundry Soap and any other favorite essential oils to make them extra loveable and cuddly! Looking for more back-to-school inspiration? Check out our blog posts on back-to-school essentials and YL-inspired gifts for teachers! What are your favorite ways to make back to school special? Tell us in the comments!